A missed call is the fastest way to know what your customer wants. Use our Missed Call Alert Services to run missed call campaigns for your business and increase the number of leads by up to 80% to 90%. 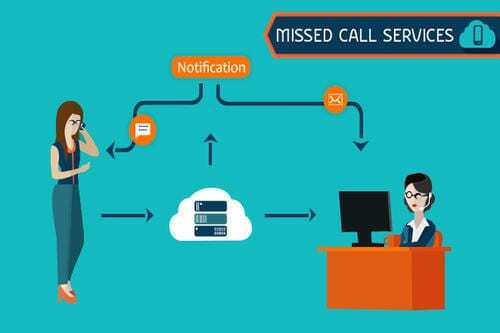 A Missed Call Alert Services is an automated web application used by corporate and small businesses to reach out to consumers. It notifies them of all the phone calls that they missed on the company landline / mobile / Toll-Free number. Here’s the latest service in the market which aims to help you to reach out to the larger section of the audience. One of the most recent marketing tools to promote your products and services in a very cost-effective way. You can promote your brands after the text alerting missed call details.